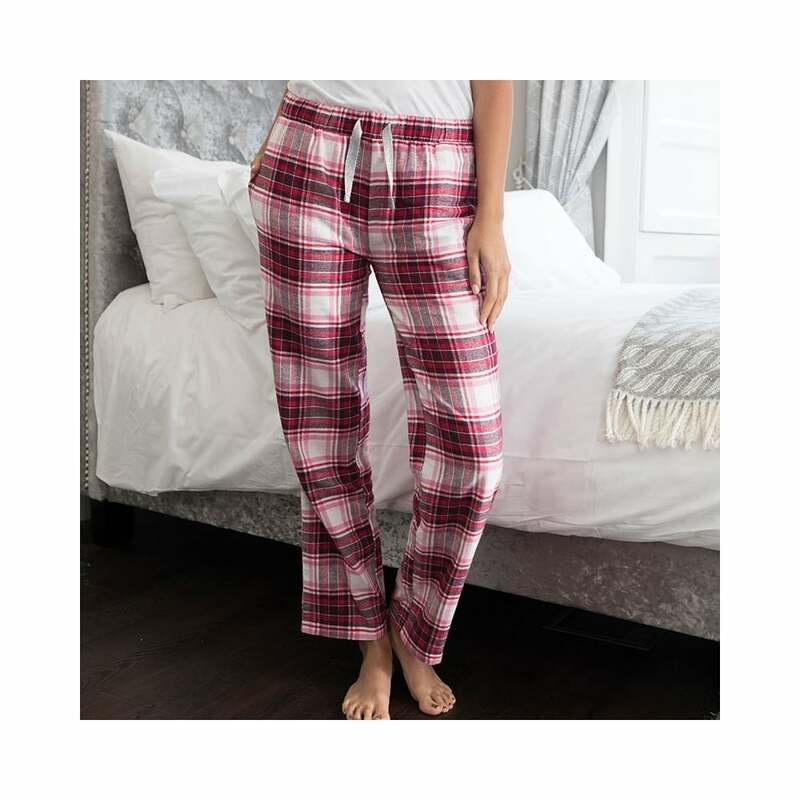 Comfy Co Gals flannel Pants these are warm and cosy lounge pants that are made from 100% cotton. They are relaxed in their fit and have side pockets and an elasticated waistband. 2 colours.